Does your garage door need to be serviced or repaired? 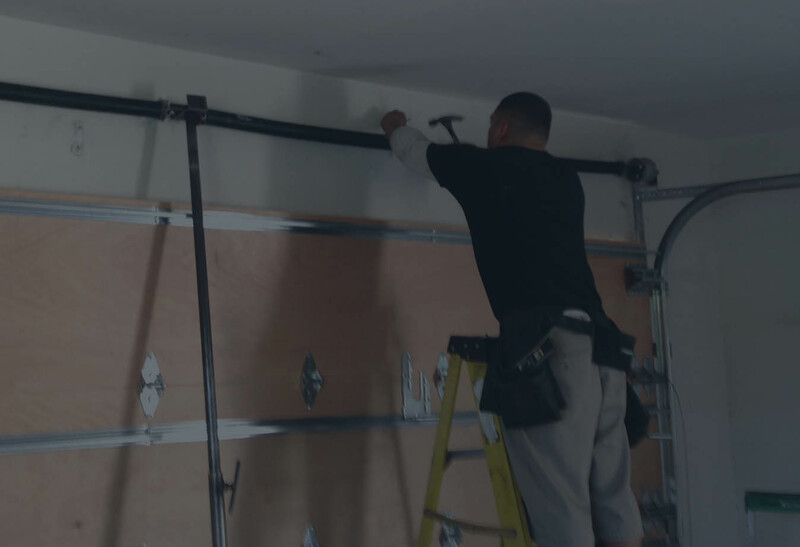 Our well trained experts have decades of experience repairing and replacing garage doors, garage openers and the associated parts (remotes, springs, rollers, drums, cables, etc). Garage Door Repair can be a tricky and dangerous job. Garage Doors are heavy and the springs that alleviate the weight are under tension. Please do not attempt to repair your garage door without the proper training and the proper tools. Our garage door repair team is well trained to repair and service your garage door including broken springs, loose or worn cables, worn drums, old and noisy rollers, track alignment, spring tension adjustments, faulty logic boards, WiFi programming, remote programming and we keep up with new technology to bring your the safest and best garage door service possible. Our team is also trained to bring the best value to our customers. We provide our customers with honest and accurate information on what needs to be replaced or repaired. The owners of our company have a history of military and community service. Honesty, integrity, and customer service are engrained in our team as core values. When it comes to garage door repair, we deliver expeditious and high quality service to our customers all year long. 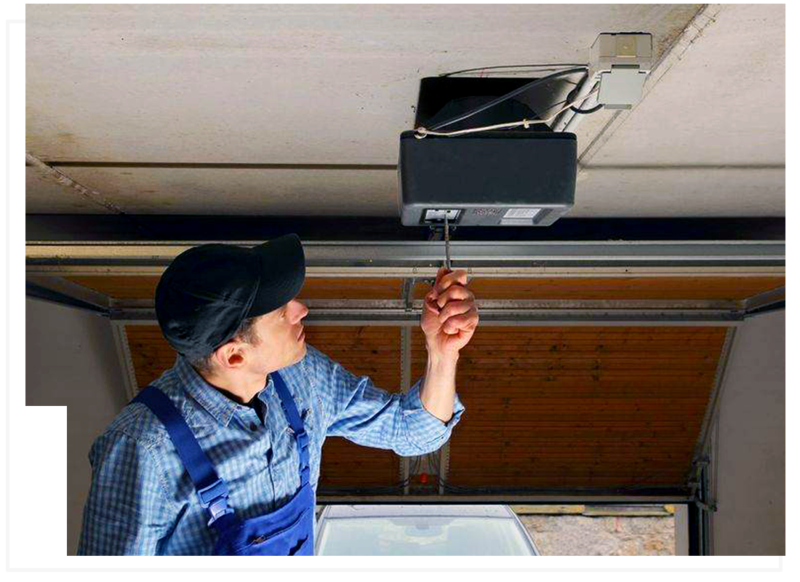 If your garage door needs service, we are here to keep your family safe, your garage door system running in pristine condition and we do it at a fair price.